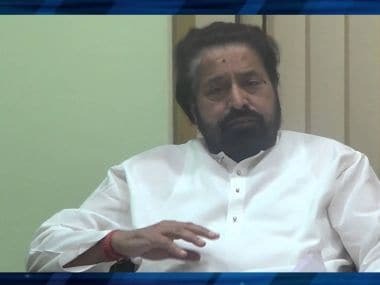 Bhubaneswar: A court on Wednesday sent Trinamool Congress (TMC) MP Sudip Bandyopadhyay to six-day CBI remand for further questioning in the Rose Valley chit fund scam. The Central Bureau of Investigation (CBI) had asked for a 12-day remand from the Special CJM court. Bandyopadhyay's lawyer has moved a bail plea but the court is yet to pronounce order on it, said informed sources. 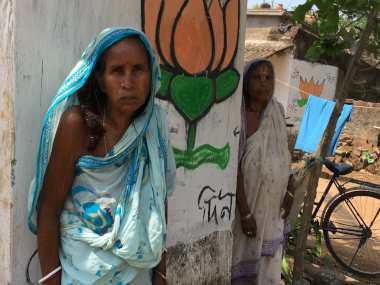 "The CBI has to prove the allegation that Sudip has taken some money from the ponzi firm. He is a mere accused and all allegations against him are baseless. Sudip has been arrested due to political vendetta," his lawyer Rajiv Majumdar said. 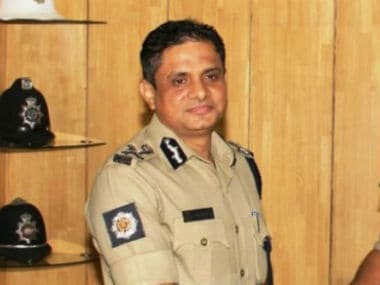 Bandyopadhyay was arrested on Tuesday by the CBI in Kolkata on the charge of involvement in the scam. Another TMC MP Tapas Pal is in CBI remand in the case. Earlier on Wednesday, TMC supporters staged a demonstration in front of the CBI office here to protest the arrest of the two MPs. Led by TMC MLA from Ramnagar Akhil Giri, the protesters held the demonstration and announced a mega rally on 10 January in Bhubaneswar. 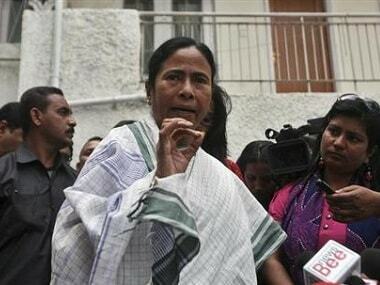 They dubbed the arrests politically motivated and said it is a conspiracy of the BJP-led central government to wipe out the TMC in West Bengal. 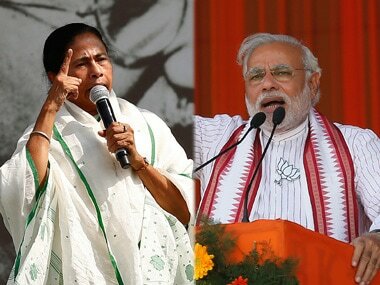 "The BJP has hatched a conspiracy to eliminate our party after Mamata Banerjee protested against the 8 November demonetisation. We are going to organise a mega rally in Bhubaneswar on 10 January to protest against the CBI action. The allegations against our MPs are completely baseless," Giri said.